The last six months have been a “whirlwind” says rising artist Todd O’Neill, who will release his debut single today (April 14). 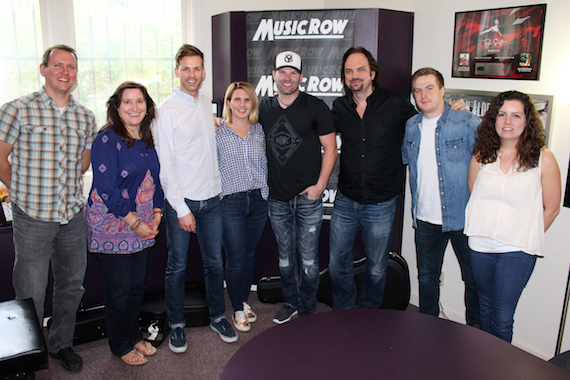 In late October, the singer won Cumulus Media’s NASH Next Challenge. Since then he’s been recording with producer Jay DeMarcus, including new single “Love Again,” out via Nash Next Records under the Big Machine Label Group. 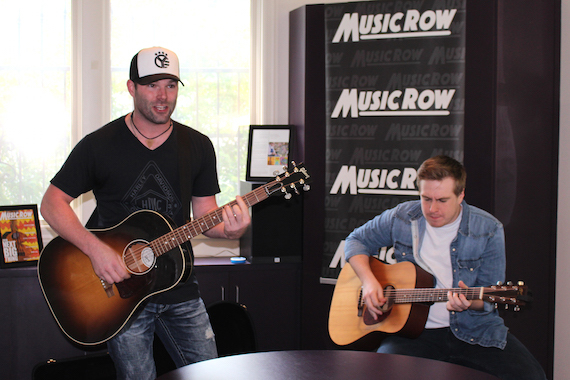 O’Neill stopped by the MusicRow offices recently to showcase what he’s dubbed “pure Louisiana soul.” The Hammond, La. native spent 12 years visiting Nashville to build his career, and about 15 years performing around his home state. In 2016, he played more than 150 shows. Beginning April 25 he will embark on dates with NASH Next Live sponsored by Country Inns & Suites and benefitting Operation Gratitude. O’Neill will join Brothers Osborne and Runaway June for the 2nd Annual NASH Kick-Off Party at Cannery Ballroom in Nashville on June 6. “Love Again” was written by Brett Young, Jesse Frasure and Cary Barlowe.